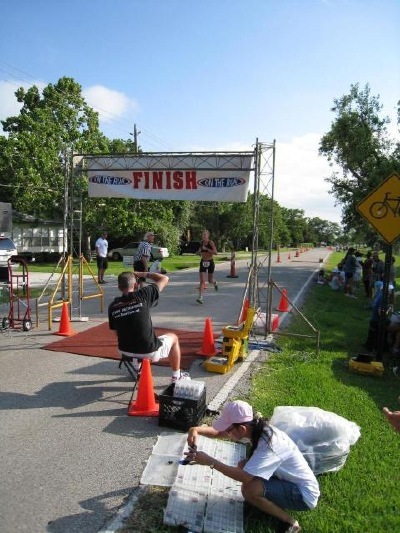 "After racing in shorter distance events for a couple of years, I completed my first IM (Florida) in 2010 in 11:23. Along the run course, I kept running into a very energetic and enthusiastic athlete, who recognized me and cheered me on too. When this same athlete lapped me at the end of my first lap (he headed for the finish line to a PR while I headed for the second half marathon), I knew I needed to find out a little bit more about him. I knew he was an accomplished local triathlete and coach and former pro and given his enthusiasm, I figured he might make a good fit for me (I thrive on positive feedback!) When I met with Coach Trent a few weeks after the race, he explained to me how I could go sub-11. And he was very excited about the possibilities! And I believed him. Coach Trent is exceedingly knowledgeable about not only the three sports but also nutrition, tapering, resting, recovery and most importantly, race execution. We planned out the season so that I would peak at IMFL with a sub-11 finish. Not many coaches will accompany you on rides and runs and go open water swimming with you. But he was also there race morning, not only getting himself, but also me, ready to race. I had a good swim and bike and going into the run, I had confidence I would break 11 hours and seeing him racing on the course helped tremendously! I finished in 10:44, with a 3:39 marathon, 3rd in my age group and Kona slot with nearly a 40 min PR. And no surprise that he was waiting at the finish to congratulate me. Great coaching is worthwhile, but from someone with such a positive outlook is priceless! I highly recommend Coach Trent!" 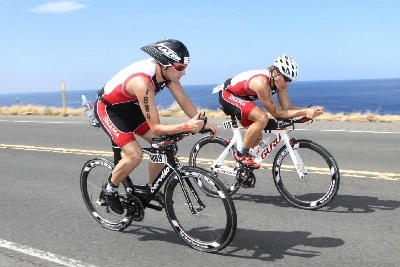 A. N. qualifying for Kona at IMFL 2011! "I signed up for my 3rd Ironman unsure of my training plans. I had heard of Coach Trent through friends and decided to give him a try. After an in-depth first interview, Coach Trent devised a training schedule that not only prepared me for my race but also worked around a busy 40+ hour work week. I took all of his advice and experience to Ironman NYC 2012. Thanks to Trent, I raced on one of the toughest bike and run courses on the Ironman circuit with a finish time of 13:10! From the time I woke up on race day to the finish line, Coach Trent had a wonderful plan that absolutely gave me one of my best races ever! Thanks Coach Trent!!!" "I became interested in triathlons when I decided I might as well combine my two main hobbies - cycling and swimming. After completing my first sprint Triathlon, I rushed to sign up for Ironman Texas before all the slots sold out. Suddenly, I realized what sort of challenge I had signed up for, never having run more than a couple of miles continuously. Not to mention, my general fitness level was far from its peak. Several friends had recommended I contact Coach Trent, in order to prepare for my Ironman. After consulting with Trent and discussing my goals, he laid out an extremely detailed schedule for the next few months. Trent was in daily communication with me throughout the months, and would continuously modify my schedule as needed based on my feedback, performance, and business trips. His positive attitude and encouragement throughout the months was key to my success. Trent's extensive knowledge of race nutrition, pacing, and race strategy is what helped me go from rookie to Kona qualifier in 5 triathlons over the course of 6 months!" "I started competing in triathlons in 2004 after deciding that I needed to get back in shape. Though I was mildly successful and really enjoyed the sport, I was very undisciplined in my training. A friend of mine recommended Coach Trent in late 2006, and we started training together in earnest in early 2007. Trent is very knowledgeable about all aspects of the sport (swim, bike, run, nutrition, etc.) and, with his meticulous guidance, I completed two Ironman races (France & Louisville) on my way to qualifying for the 2007 Ironman World Championship in Kona, Hawaii and the 2007 70.3 World Championship in Clearwater, Florida. Wow! In 2008, I again qualified for the Ironman Championship in Hawaii and completed the race in 10:17. Trent understands each athlete's strengths and weaknesses and develops a detailed training program that is unique to each person, taking into account family and work commitments. Best of all, Coach Trent ALWAYS has a positive attitude and is very encouraging!" 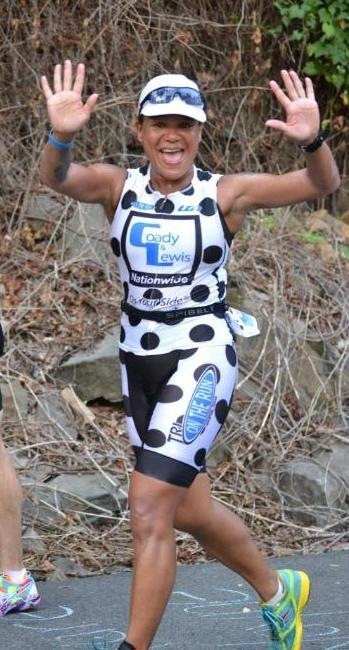 "I started competing in triathlons in 2005 after running competitively for several years. Being Norwegian and growing up with a short swim season, I learned to swim only to avoid drowning in case I fell from a boat! Despite minimal swimming skill, I did okay in my first triathlon and immediately fell in love with triathlon. Soon, I desired structure for my training and increased time efficiency because more is not always better in triathlon training. 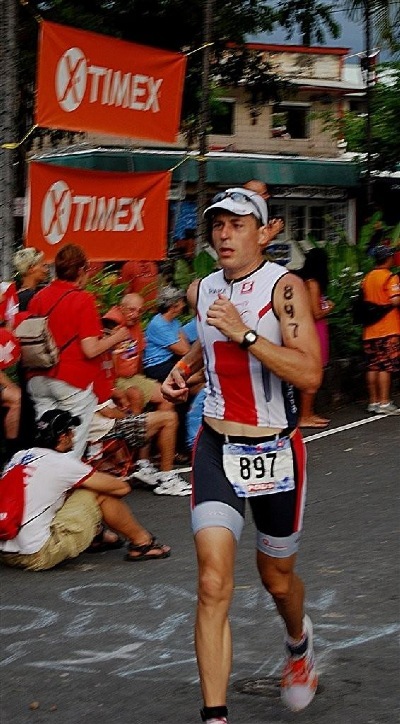 A friend recommended Coach Trent for coaching because of his extensive experience and knowledge about triathlon. I quickly learned that Coach Trent is very responsive to your questions and individual preferences and endeavors to take "what works for you" into account. Coach Trent provides me with a training schedule that balances my training preferences and life commitments with the necessary workload. For example, I like to incorporate group running sessions as part of my training, and his schedule allows me do to so. Coach Trent’s training has shown results: I won the 2007 Norwegian Nationals Master’s title in the olympic distance, as well as a team Gold medal. In 2008 and 2009, I won numerous Master’s titles in both duathlons and triathlons. With Coach Trent’s insightful and innovative coaching, I am confident next season will be my strongest season yet."